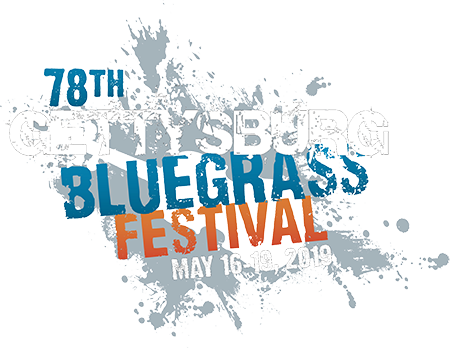 ADVANCED HOOKUP TRAILER CAMPING PACKAGES FOR THE 78TH GETTYSBURG BLUEGRASS FESTIVAL IN MAY ARE AVAILABLE BY PHONE 1-800-642-TENT. ADVANCE ROUGH CAMPING, DELUXE TENT CAMPING AND CABIN PACKAGES ARE AVAILABLE ONLINE HERE. First-come, first-serve hookup and rough camping sites are available upon arrival at the festival gate. See FAQs for more info.